Photobooks are like visual storytelling. Not only are they a publication of contemporary photography, but they offer a ‘narrative format’ that allows the photographers to present their creativity, passion about experimental photography, and innovative bookmaking techniques. Together with the CommDe Chula, we are once again happy to present the best photobooks and winners of the prestigious German Photobook Prize. 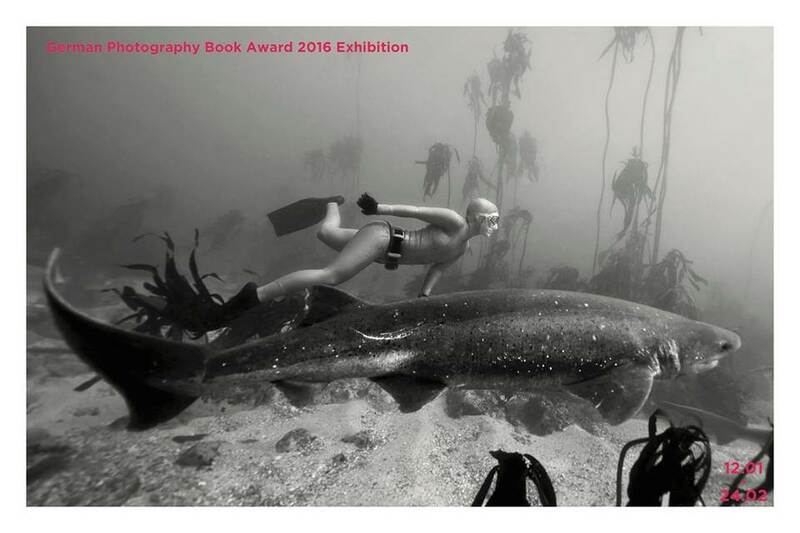 All 19 gold and silver award-winners from the categories Conceptual/ Artistic Photobooks, History and Coffee Table Books, will be on display. The topics and themes of the prize-winning titles are wide-ranging and include not only artistic but also abstract and “unusual” photography. Whilst New Trees and Berührende Schönheit reveal the magic of nature, Dima Gavrysh’s Inshallah depicts a contrast. His project explores the Soviet and American occupations of Afghanistan, based on his fascination with the army’s strength and order. Don’t miss taking a look at “the Erasure Trilogy“ by Fazal Sheikh. In this trilogy, the North American photographer tells the story of Israel and Palestine and reflects on the political conflicts through moving and expressive images. The photobook exhibition is intended to be an informative, educational, and inspiring experience for artists, book lovers, publishers, students, and general visitors. We try to pass these beautiful passions of the photobook makers on to the audience in a way that’s accessible and enjoyable for everyone.